This is the first study to deduce the time of the day associated with a higher number of suicides. Mental health is a major cause for concern for people and authorities across the globe. Rising suicide rates have plagued society with changing lifestyles and work related stress over the past few years. 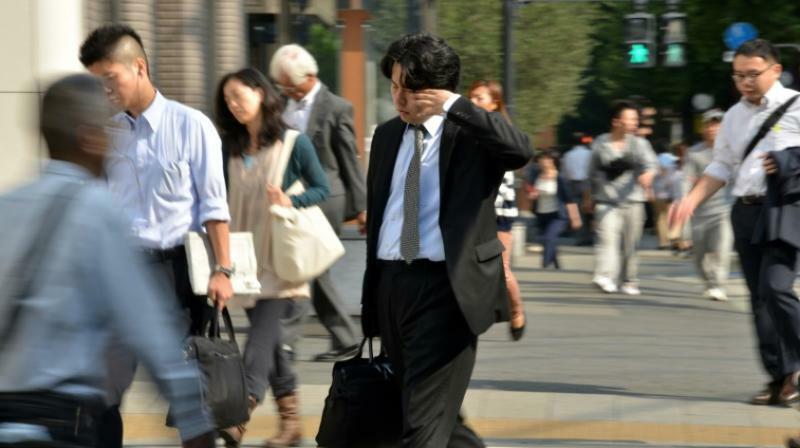 A new study has pointed out that a majority of Japanese men aged between 40 and 65 commit suicide on Monday mornings before leaving for work. This is the first study to deduce the time of the day associated with a higher number of suicides. Japan has been struggling with high suicide rates and economic stagnation that lasted for two decades. Researchers hope that this revelation makes telephone consultation services expand to morning hours rather than functioning just in the evening. A paper also shows that 13 financial institutions in the country went bankrupt in 1995 explaining why the spike in suicides started that year.